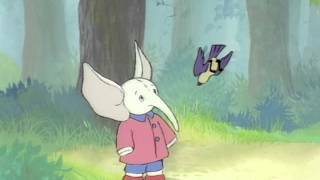 Mumfie is a special elephant who goes on a spectacular, musical adventure, making friends with Scarecrow, Pinkie, Whale and many more on the way. This delightful, classically animated tale will enthrall the whole family. We try to add new providers constantly but we couldn't find an offer for "Mumfie's Quest The Movie" online. Please come back again soon to check if there's something new.